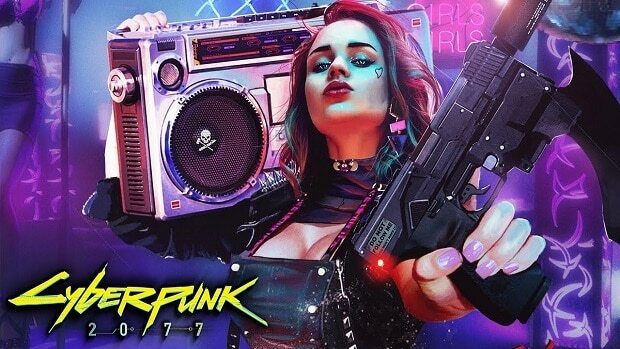 Whenever CD Projekt Red is mentioned these days, the first and biggest thing that pops in our heads is Cyberpunk 2077, the latest game in development by the game dev. But there is also another game that is in production. CD Projekt Red is also working on another major RPG. The game might just be released (perhaps alongside Cyberpunk 2077?) somewhere around 2021. Right now, no one knows what that is. There are no leaks, no rumors, and no mentions of the second game. All we know is that it will be a role-playing game and it “could” be set in the open world (given CD Projekt Red’s history). The company said in a recent forum post that the plan is to have it (and Cyberpunk) released by 2021. The original post on CD Projekt Red’s forum is in Polish, the only way to understand it is to run it through Google Translate or be Polish. It’s pretty clear that they are focusing on polishing Cyberpunk as much as they can. At the starting of March, CD Projekt Red said that the game development is “far from over”, telling us that it’s not coming out anytime soon. The hype is real and keeping the positive response of players in mind, it’s going to increase further in upcoming years. The game is supposedly going to be in development for years now. 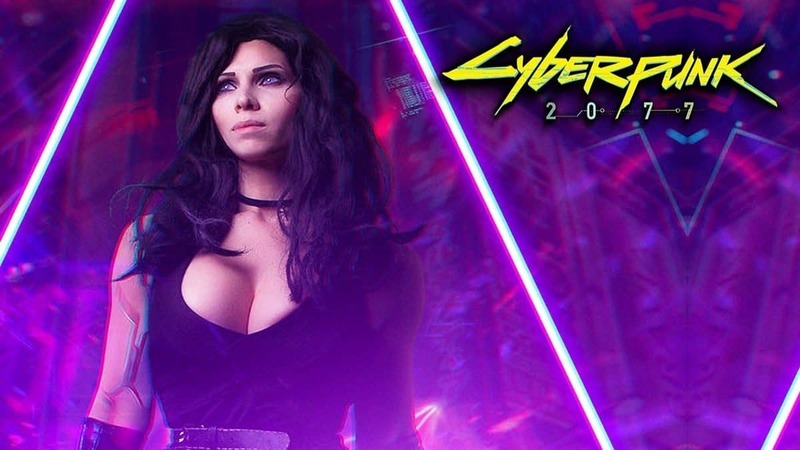 Luckily, Cyberpunk 2077 has been confirmed to be present at E3 2019 in June. Apart from when Cyberpunk 2077 is coming out, it’s confirmed to release on Xbox One, PlayStation 4, and PC whenever it does.